 Woodworker’s Hardware offers wood plug cutters in a 4 flute design for precise cutting in all types of wood products. Make custom screw hole plugs with INSTY-Bit's plug cutters. Available in four diameters including 1/2”, 1/4”, 3/8” and 5/16” plug sizes. Order today for immediate shipping.